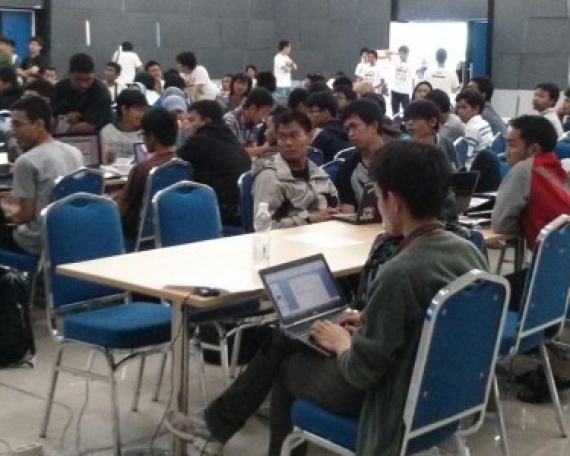 Startup Asia Jakarta is an international event held by Tech in Asia in Jakarta. 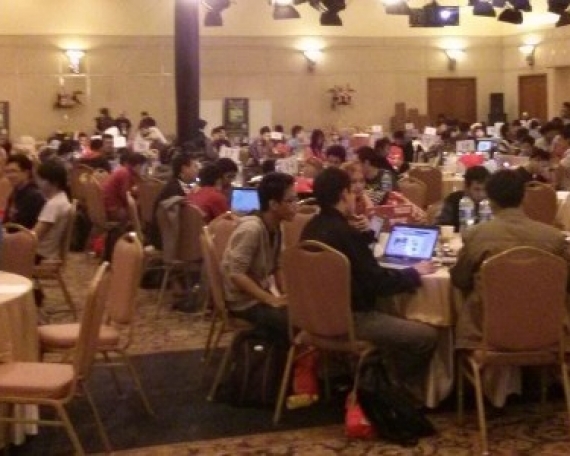 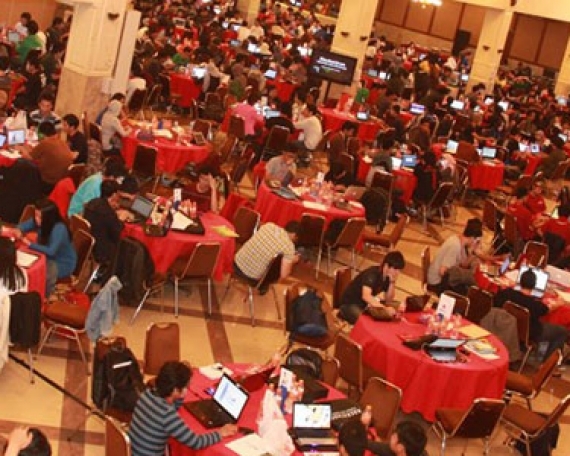 The event consists of conference, startup pitch, startup competition, startup exhibition, and Android hackathon. 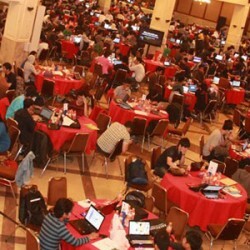 In Startup Asia Jakarta 2012 Hackathon, we act as the hackathon consultant and assisting in organizing the hackathon with Tech in Asia team including but not limited to attracting participants, on-site event organizing, and event promotions.